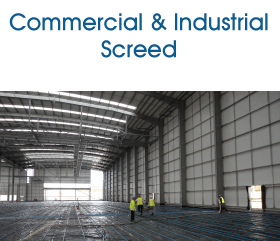 Midland Flooring offer high quality, affordable concrete screed flooring solutions suitable for all domestic, commercial and industrial settings. We’re dedicated to ensuring our customers receive value for money matched with only the highest quality Domestic flooring solutions. With over 30 years’ experience in the flooring industry, we have a wide range of concrete and screed flooring products that are the ideal solution for your project. Qualified – our teams are experienced and qualified in working with and installing concrete and screed floors. Specialist – our staff also hold a range of qualifications in industry-related subjects, as well as upholding rigorous health and safety good practice and quality assurance processes too. With over 30 years of experience, we're dedicated to ensuring our customers receive value for money matched with only the highest quality flooring solutions. We're experts in supplying Screed for domestic, commercial and industrial clients and are happy to provide you with a Free Quotation on all of our services. With no job too big or small, our nationwide coverage allows us to supply our professional Screed services no matter your location. You can trust Midland Flooring to deliver high quality, affordable flooring solutions. Ready to find out more? 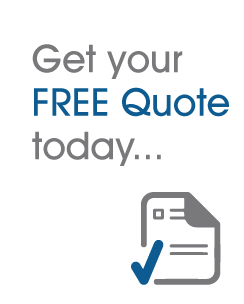 Get your FREE Midland Screed Quote today! Looking for advice on the best solution for your floor? 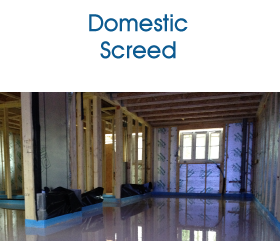 Why not call Midland Screed Flooring today on (01675) 465 110.